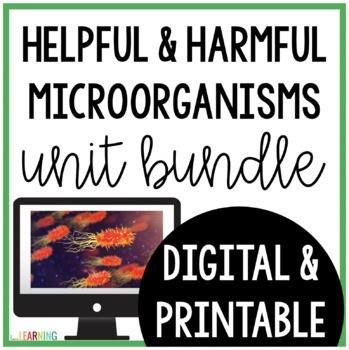 I created this Microorganisms Unit to teach science in a fun and engaging way. 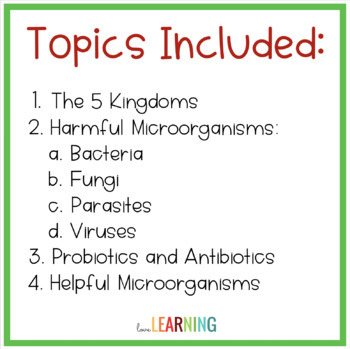 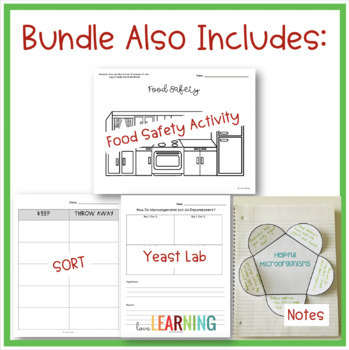 It is the perfect way to teach your students because it includes a variety of notes and activities to teach the science standards. 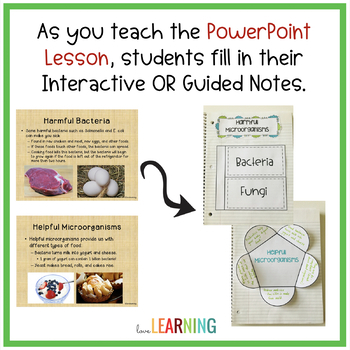 The PowerPoint lessons are engaging and include a variety of pictures, video links, and interactive activities.